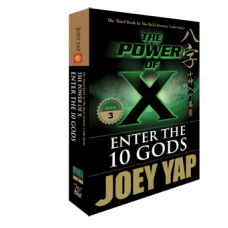 The first book in the Power of X series picks up where BaZi - The Destiny Code Revealed left off and invites reader into the next phase of Destiny Analysis - The Four Pillars of Destiny: The 10 Gods. 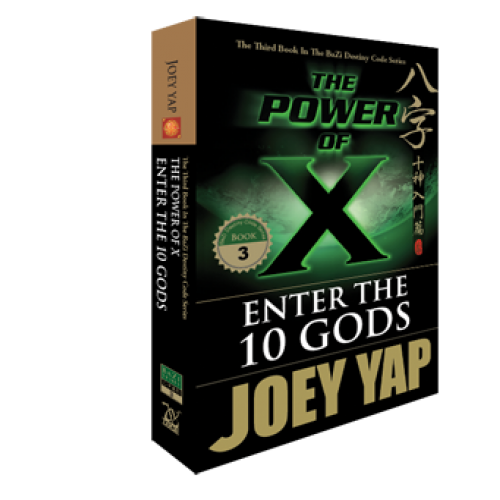 Through this book, readers could enhance their technical foundation in which to understand the broad and ever-growing topic of the 10 Gods. You can jumpstart your success today if you understand how to translate awareness of yourself into positive actions. An introduction to the 10 Gods and its concept. 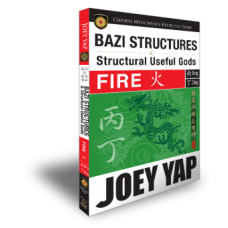 The basics of Five Elements and Five Factors, and understanding the Strength of the Day Master and Element on a BaZi chart. A detailed exploration into the positive and negative attributes of each of the 10 Gods. Understanding the basic 10 Gods character analysis techniques and interpretation. 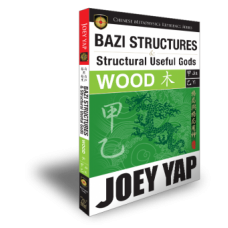 A practical walk-through on the process of character analysis of a BaZi chart. Understanding the importance of taking the information to the next level with realistic action. Analysis techniques according to the relationship, wealth and career aspects in life. A word of advice on putting everything together.